The city of Longivew recognizes mentors in it's partners in prevention program. 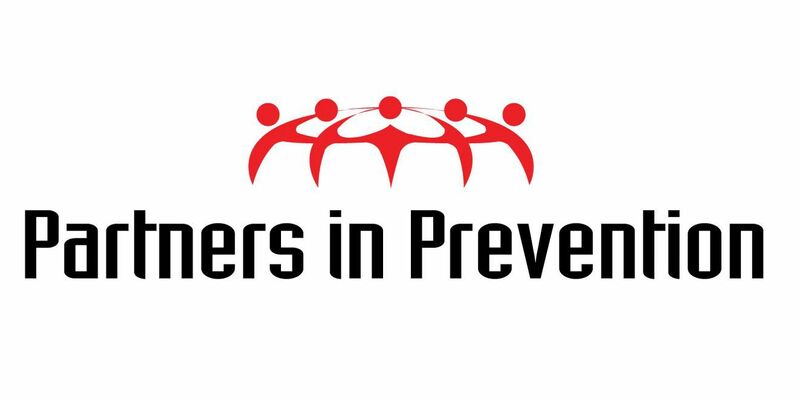 TYLER, TX (KLTV) - Today, the city of Longview recognized the members of its Partners in Prevention program. The program focuses on pairing adults in the community with youth throughout East Texas. “Our mission is to inspire and encourage young people through leadership and through positive relationships,” said Lyndell McAllister, the director of the program. Kristen Ishihara, a city council representative, said the mentors not only impact the life of an individual student, but the provide an example for other adults in the community nd other students in the community. She credits the program with being part of the puzzle in bringing down Longview’s crime rate. Levi Mead, a former mentee of the program, spoke about the relationship that he still has with his mentor. Levi’s mother, Lynn Bridges, said she’s forever grateful to Levi’s mentor and the program. The program paired 239 students throughout East Texas without a mentor in the program.